The project TECO has been approved within the EU cross action with India dedicated to support research and innovation partnership. The impact of industrial development on the environment has been often severe and many times dramatically destructive. Today the most advanced technologies based on a better understanding of natural processes and the discovery of new materials and analytical techniques can help to recover critical situations linked to the overexploitation of natural resources. 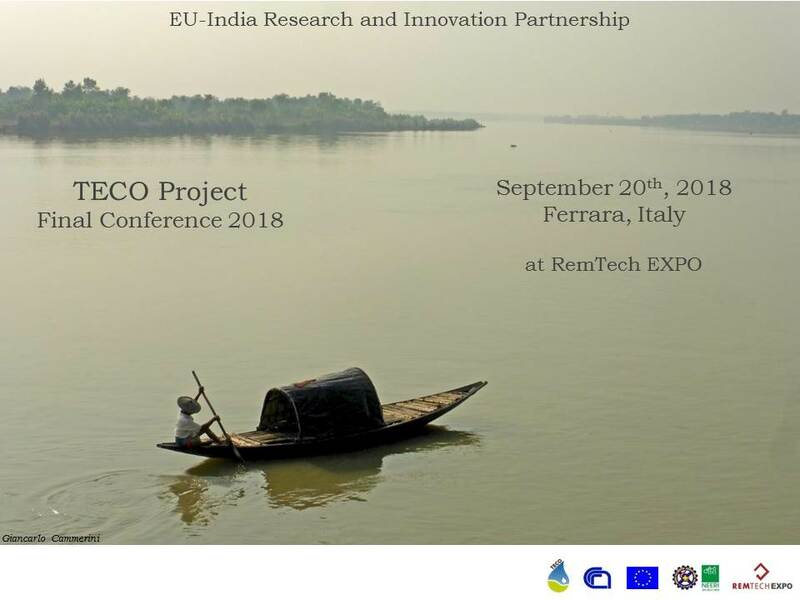 TECO project is funded by the European Union - Delegation of the European Union to India in collaboration with the EuropeAid Cooperation Office - and is dedicated to the implementation of EU-India exchange of experts and innovators in the field of technological eco-innovation applied to the pollution of soils and waters and to the improvement of their quality. The project is coordinated by CNR (National Research Council, Italy) with the partnership of NEERI (National Environmental Engineering Research Insitute, India). TECO will be active from December 2014 to December 2018. 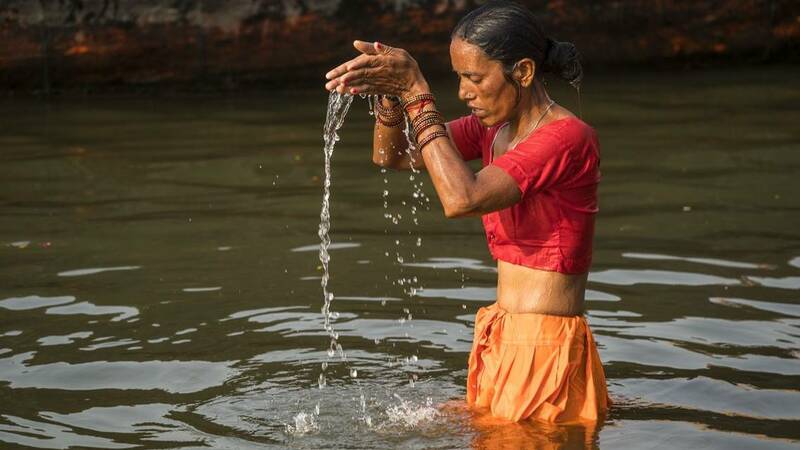 A long journey from the mouth to the sink of Gange river to investigate the nexus between the sacrality and the pollution of the waters of the most sacred river in the world. Made by Giancarlo Cammerini, an Italian professional photoreporter, supported by TECO mobility programme. TECO did a long run! The last event organised under the TECO Project has just concluded! But the stepping stones for further activities and collaboration among the institutions in TECO network have been posed! In the prestigious frame of RemTech Expo 2018, the most specialised event in Italy on contaminated sites remediation and territory protection and requalification, TECO team is organising the Final Conference of TECO Project, that is coming to its end (8th December 2018). Cementing 70 years of diplomatic relations, the 24th edition of Technology Summit is a high profile bilateral platform to provide opportunity to industry, institutes and government agencies from India and Italy to interact with each other. 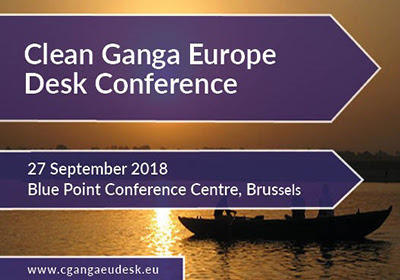 Clean Ganga Europe Desk Conference 2018 offers the chance to connect with Indian and European stakeholders and actors with a common vision to tackle water issues in India. It is organised within the cooperation framework of the India-EU Water Partnership, the EU Delegation to India, VITO, and the European Technology Platform on Water Supply & Sanitation (WssTP), with the support of the Indian Embassy for Europe, Luxembourg and Belgium and the Belgium India Chamber of Commerce and Industry (BICCI). 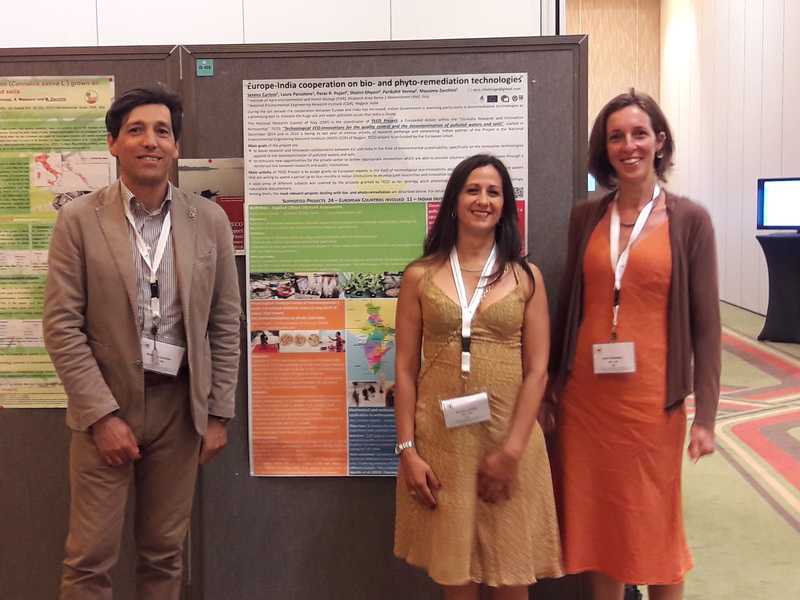 In the wonderful island of Crete, Greece, has taken place the 7th European Bioremediation Conference (EBC VII) along with the 11th International Society for Environmental Biotechnology Conference (ISEB 2018).